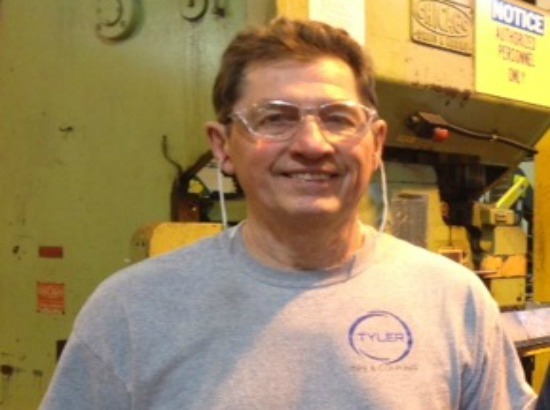 Meet McWane: Chet Johnson, Tyler Couplings | McWane, Inc.
Posted on June 30, 2015, in Company Advances, Meet McWane and tagged Chet Johnson, eyeletter, innovative, invention, Marshfield, McWane, Missouri, needles, Tyler Couplings. Bookmark the permalink. Comments Off on Meet McWane: Chet Johnson, Tyler Couplings.